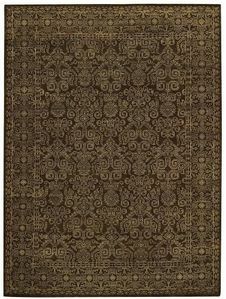 We have a myriad of rugs from a number of manufacturers, all of which are practical, durable, and lovely to look at. Please consider the choices we offer . . . look them over, check into the care, fibers, and colors, and see if you can find just the rug for which you have been looking. Your lodge furniture needs a rug to complete the look of your room. A proper rug can completely change how a room feels. Rustic furniture has a definite look and a good rug should follow it.